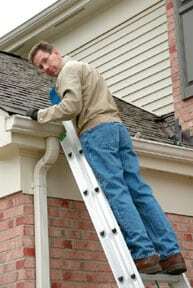 Can You Re-Roof Over Your Old Roof? Can You Re-Roof Over Your Old Roof? Can You Re-Roof Over Your Old Roof? 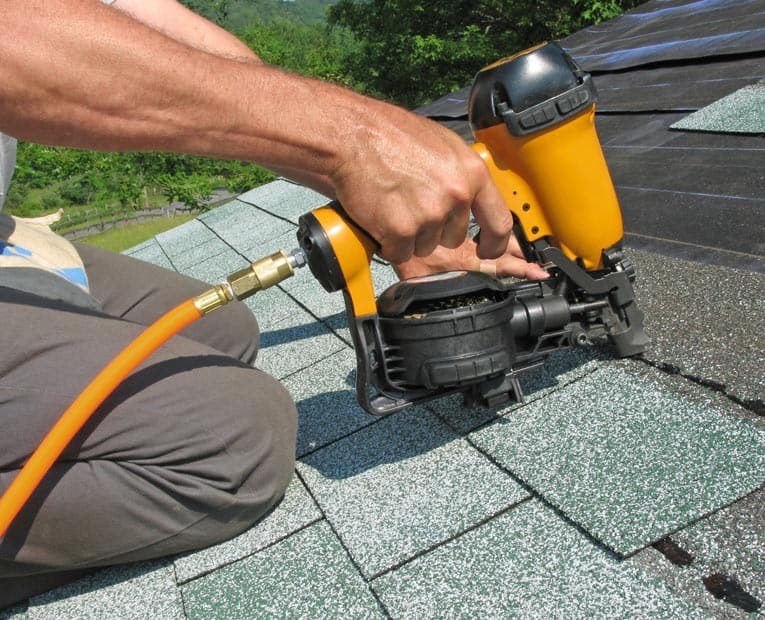 What’s involved in installing or replacing asphalt roofing over existing asphalt shingles? Here’s a look at the considerations. 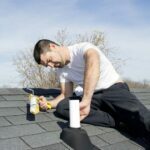 If you’re thinking about replacing an asphalt shingle roof, you may be wondering whether or not it is necessary to remove the old asphalt shingles before installing new ones. 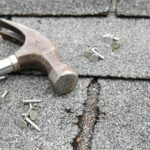 Is it necessary to remove old asphalt shingles before installing new ones? This article will help you decide. The answer is…maybe. It depends on local codes, how your roof is built (notably how many layers of roofing it already has), and how pristine you want the new roof to look. 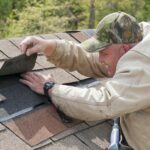 The main advantage of leaving the old roof on is obvious—you can minimize the mess, removal costs, and disposal expense if you can leave the old shingles in place. Other advantages are that you end up with an extra barrier against leakage and a little extra insulation. But shingles are heavy. When roofs are built, they’re designed to carry a certain load. Every layer of shingles on a roof adds to the load the structure must carry. With this in mind, some states allow only one layer of asphalt roofing, some will permit two roofs, some allow three. The rules are based on the strength of the roof structure. So the only way to get an answer to this question is to call your local building department. However, even if your building department will allow another layer of roofing, you’ll want to make sure the surface is sound. If any areas of the roof have become severely damaged, it’s usually better to remove the old shingles and start from scratch. This also gives you or the roofer the opportunity to examine the sheathing for water damage. A new roof deck, as shown in the illustration, ensures that your new roof shingles will be firmly attached and will lay flat. 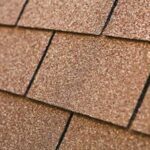 If you’re going to add a roof on top of an old one, it’s a good idea to remove any loose shingles and apply a new layer of 30-pound roofing felt before laying the new shingles.